The Kansas News Service is tracking developments throughout this general election season. Follow Jim McLean on Twitter @jmcleanks. Madeline Fox is @maddycfox, and Stephen Koranda is @kprkoranda. 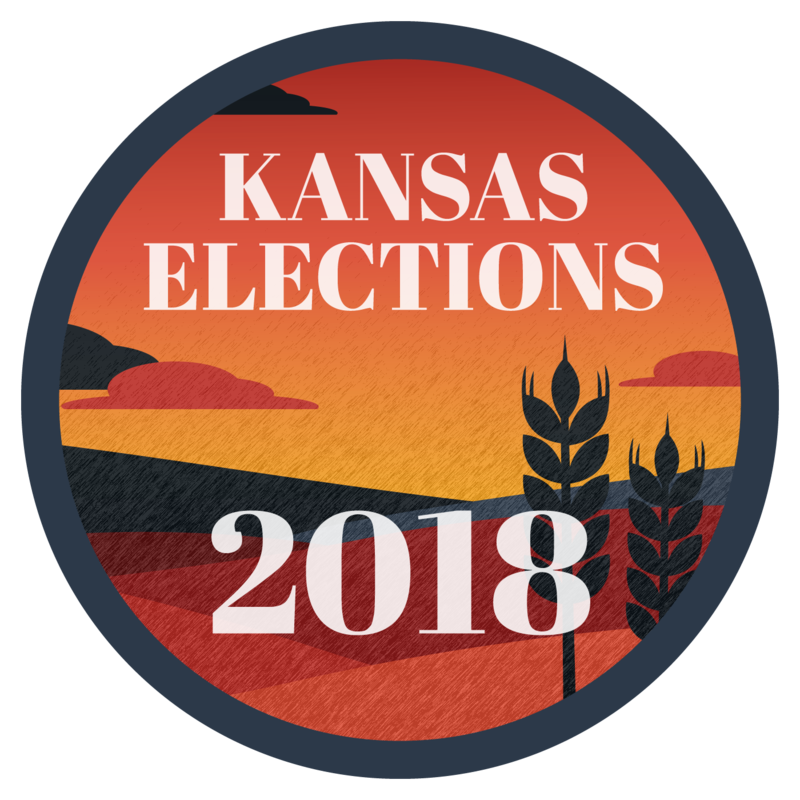 The Kansas News Service is a statewide collaboration between KCUR, Kansas Public Radio, KMUW and High Plains Public Radio covering health, education and politics.